Nafplio is one of the most beautiful towns of Greece; an authentic place, rich in culture and with beautiful landscapes that keeps its charm through the centuries. Nafplion was the first capital of the newly born Greek state from 1823 to 1834. 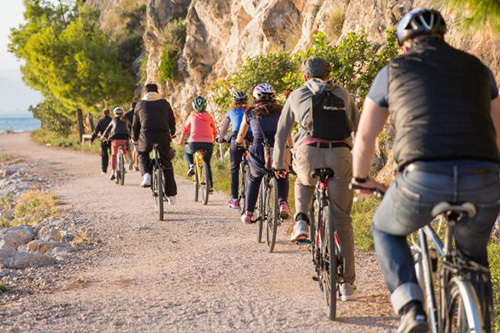 The magical atmosphere and breathtaking scenery, the historical importance of the town turn Nafplion to a great place for permanent residence and a place that attracts cultural travelers all year round. 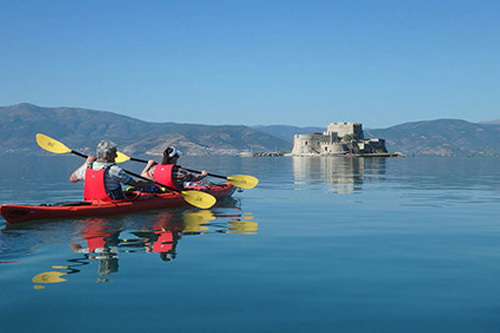 Nafplio is famous for Bourtzi, a fortress built on an islet in the middle of the bay, Palamidi, a Venetian fortress crowning the city and Akronafplia another Venetian fortress built on the homonymous peninsula. The history of the city reflects to its architecture. Elements of its conquerors and benefactors that passed through the place can be found in the buildings, museums, churches, mosques, that are located in the area of the Old town. 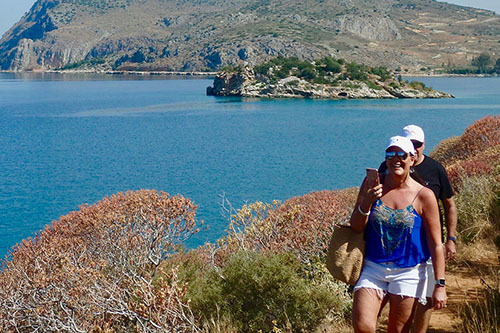 Except of its cultural heritage, Nafplio is also famous for its natural beauty, surrounded by crystal clear waters and the picturesque landscapes in combination with the excellent level of services make Nafplio a destination not to be missed.